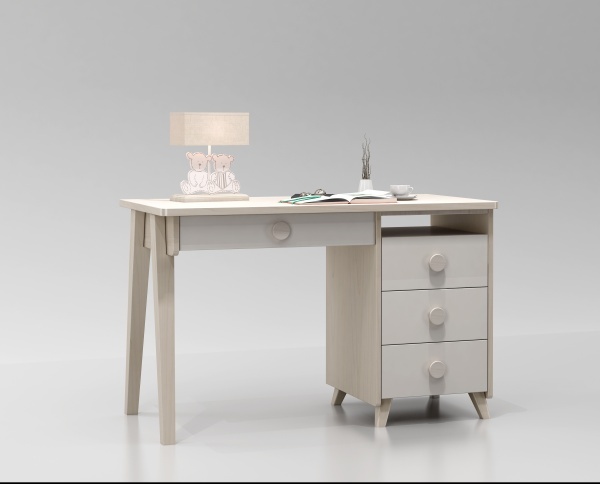 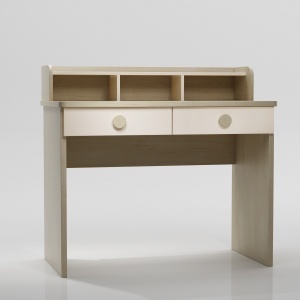 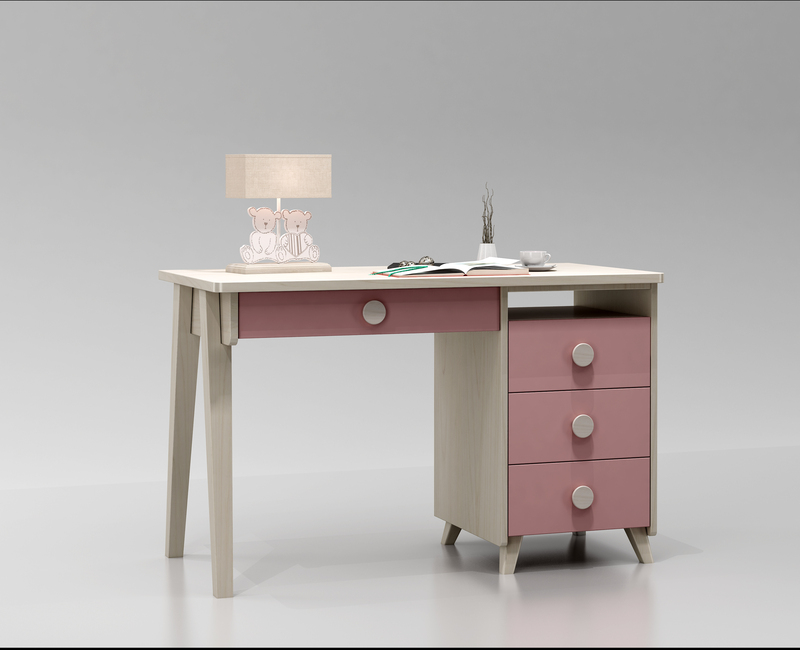 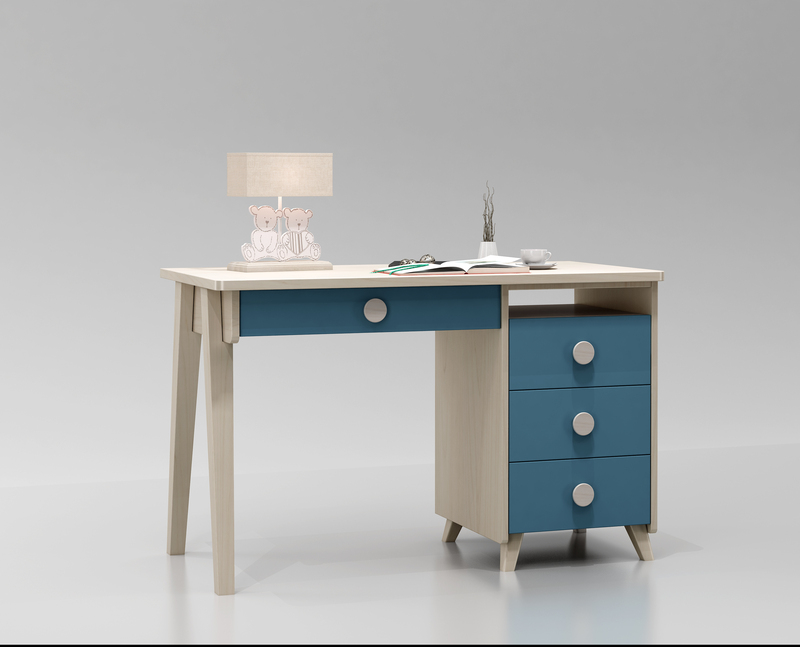 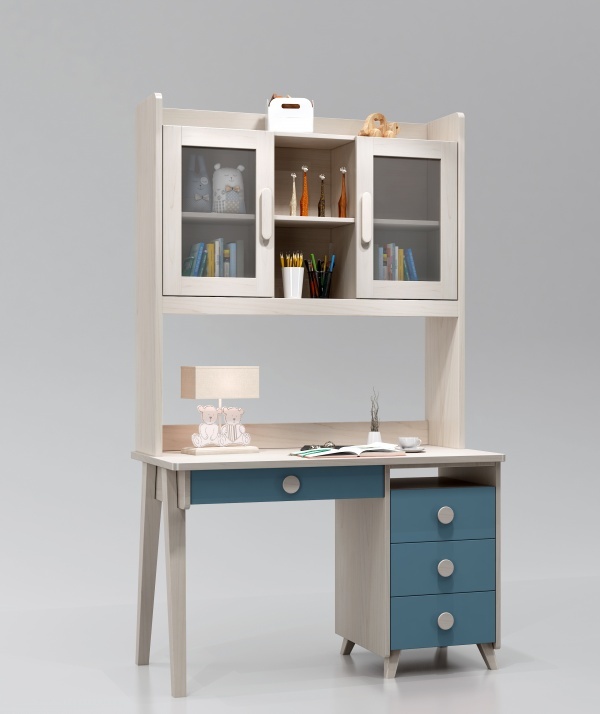 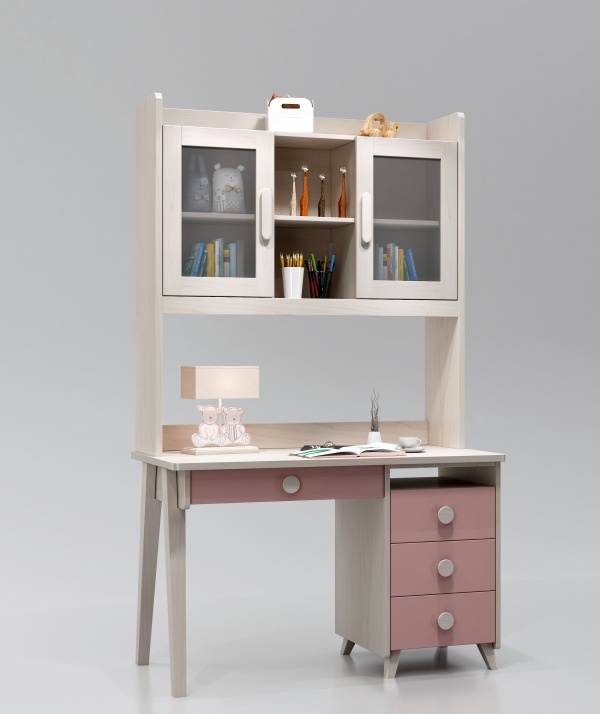 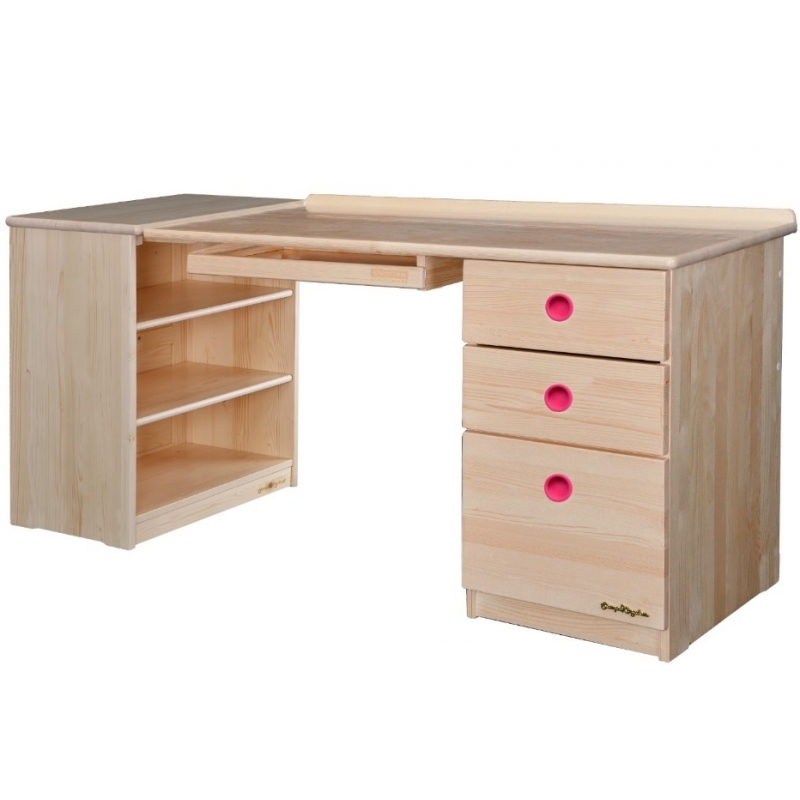 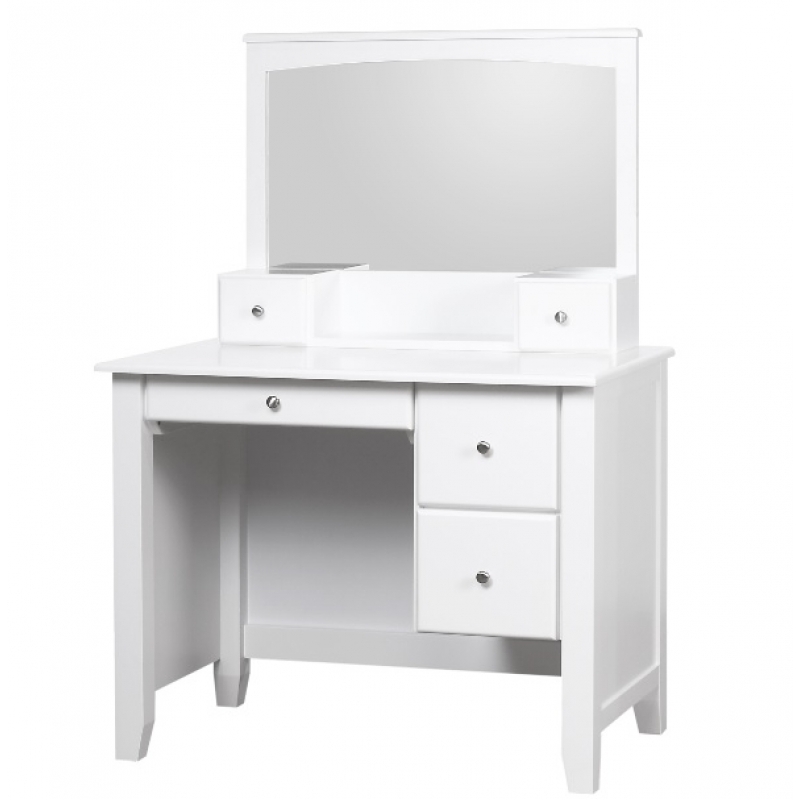 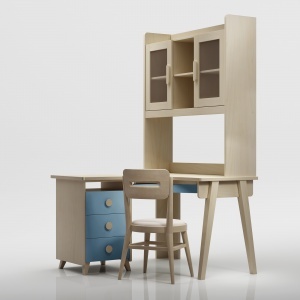 Embrace the beauty of Ash wood with our Scandinavian range of Desk with four drawers. 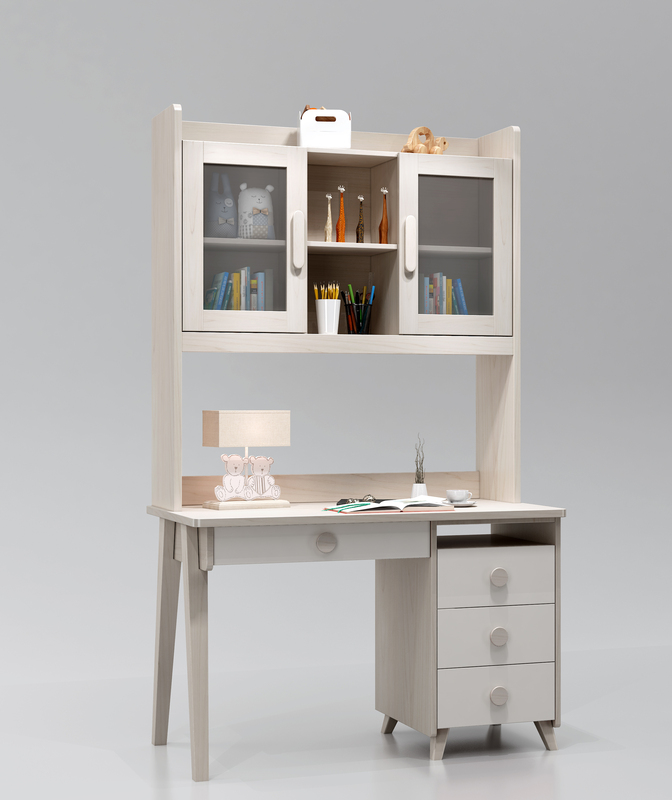 Created a relaxed study with an additional shelf provides plenty of space to store files and reading materials while a handy desk offers. 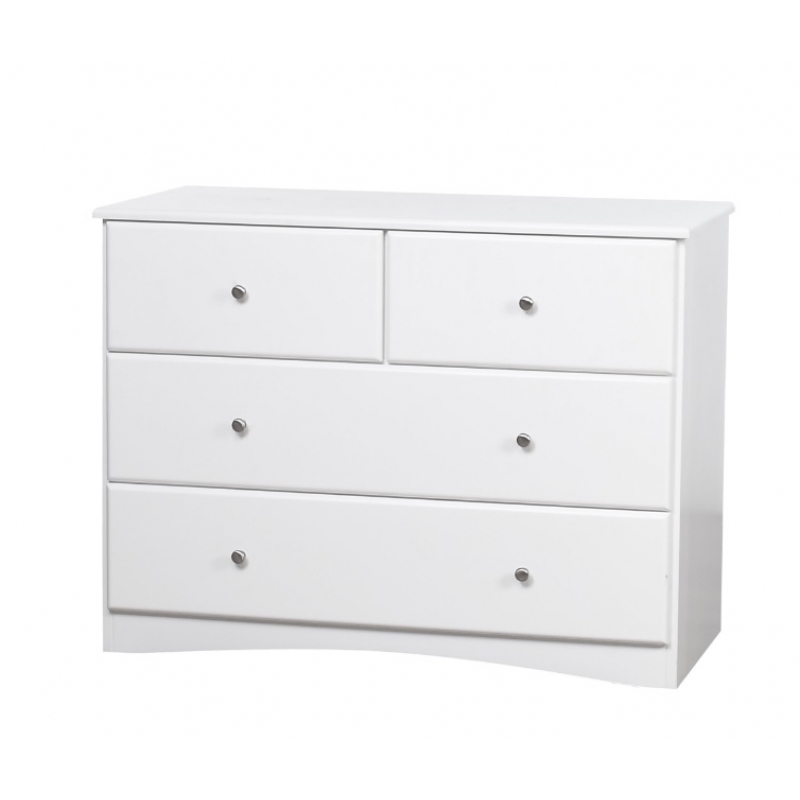 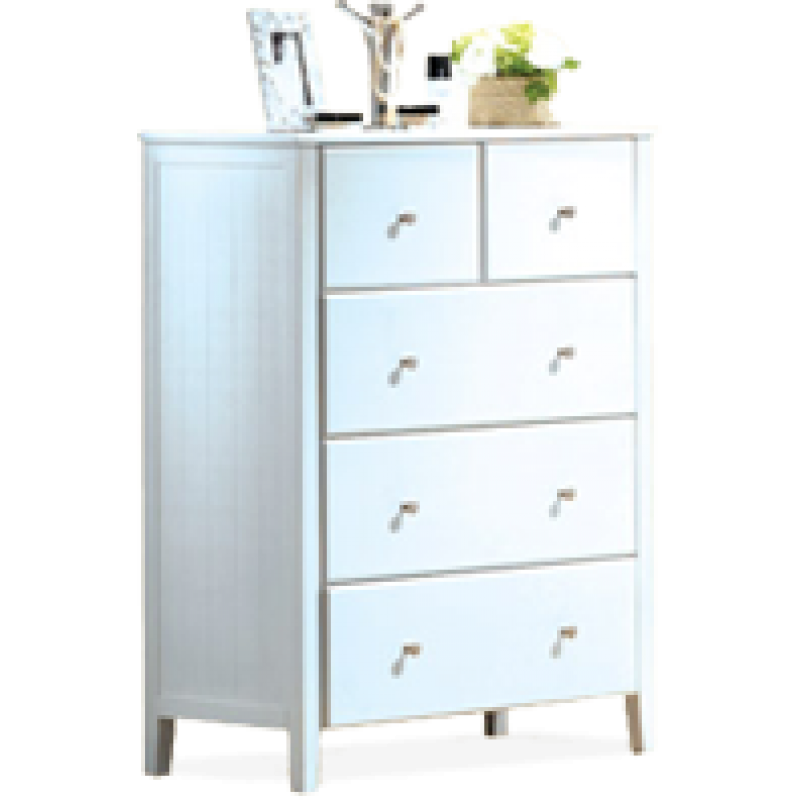 All drawers are fitted with extendable drawer runners and stylish handles. 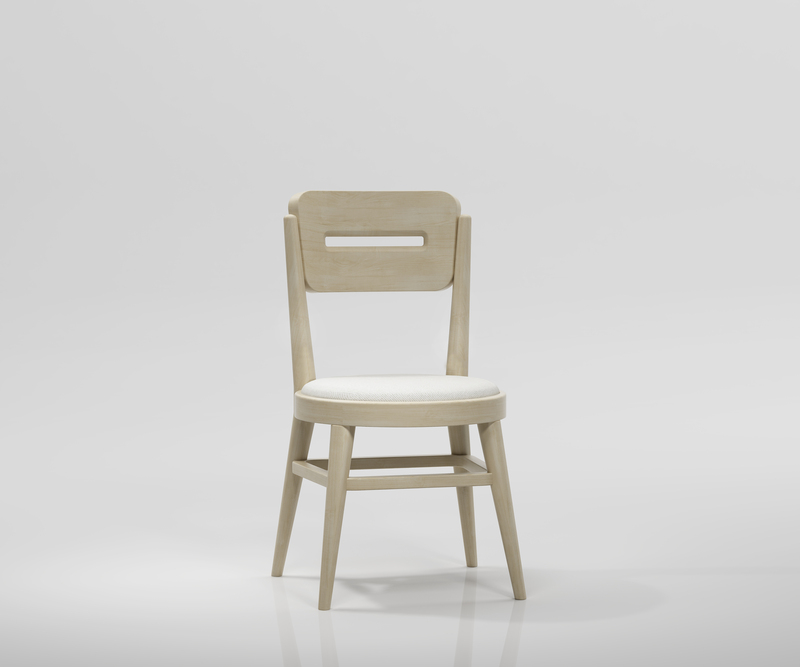 Pair with a padded Fashion Chair for comfort and make your day perfect. 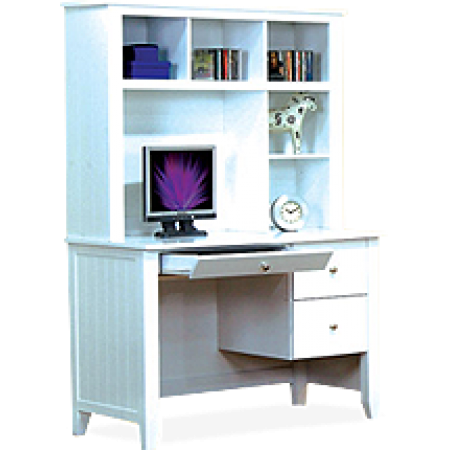 Also with Fashion 2D bedsides and Breeze Bookcase to create a coordinated look.